This is my second year with AtoZ and it seems to be pretty hectic. No, not just coz I am blog hopping, well, yes, that too. But because I am on a holiday trying to write in between my shopping and sight seeing sprees! Last year too, I was holidaying in Singapore. 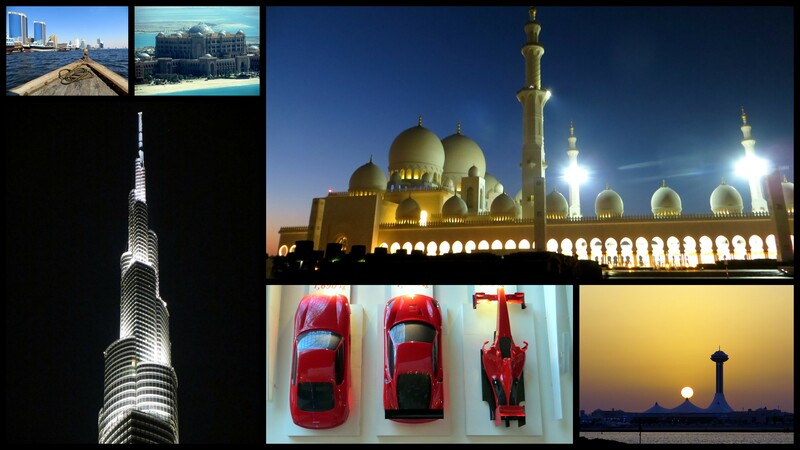 This year it is Abu Dhabi. A to Z is becoming synonymous with travel for me. Wonder where I will be next year? I am lucky to have a family that loves to take off on vacations at a the drop of a hat. And I am luckier to be able to see so many destinations as the years go by. A holiday gives you a much-needed break. It also adds a perspective. You instantly draw parallels to the life you have left behind with the life you are living at the moment. As much as I have enjoyed my escapades, home is where the heart is. Though at times, I wish I could bring home a few things like traffic discipline, and clean surroundings. Sigh! someday, we won’t be a third world country, someday!! She has the most delicious looking website, if you are a cheesecake fan. And in all this she manages to give you pots of wisdom. Do visit Piper George, and I am sure you will be hooked! Yes, I came back from vacation. And just like yours my family loves taking vacations too. One does need to get away and let one’s hair down :).